Based in our London and Paris offices, our team has diverse backgrounds in investments, pensions, finance and operations. 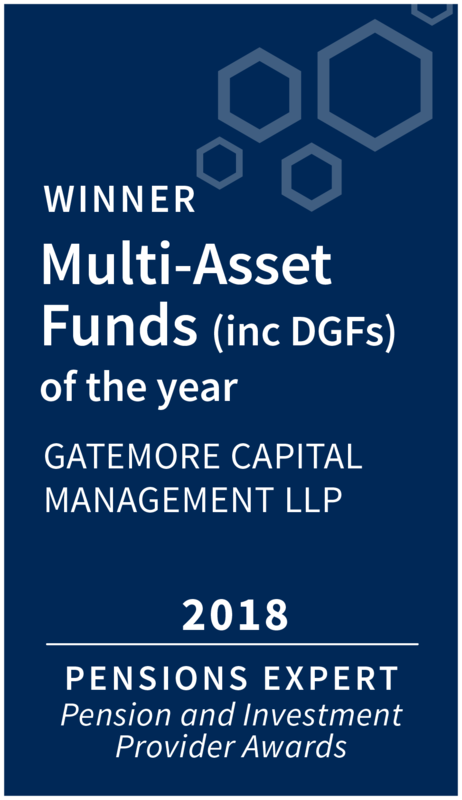 Our senior investment team has on average spent over 10 years at Gatemore, and our staff hold accreditations including FIA, ACCA, CFA and IMC. We are an independent firm with a strong culture marrying entrepreneurship and institutional discipline. Liad Meidar oversees all aspects of portfolio management including our direct investments. Prior to founding Gatemore in 2005, Liad had a background in both finance and operations, including running a Seattle-based technology company incubator. Liad began his career in New York in leveraged finance at BT Alex Brown, the investment banking division of Bankers Trust (Deutsche Bank). Liad has extensive experience as a board member of companies undergoing turnarounds, including Jazz Technologies, a publicly-traded semiconductor wafer foundry based in Newport, California, and MAG Industrial Automation Systems, a privately-held global machine tool builder with dual headquarters in Michigan, USA and Germany. Liad is Chairman of GSE Worldwide, Inc, a fully integrated talent and sports marketing agency which is a Gatemore Partners LP portfolio company. He also serves on the Dean’s Advisory Council at Princeton University and on the Board of Trustees of the American School in London. He received an AB in economics from Princeton University. Mark Hodgson oversees our institutional clients. 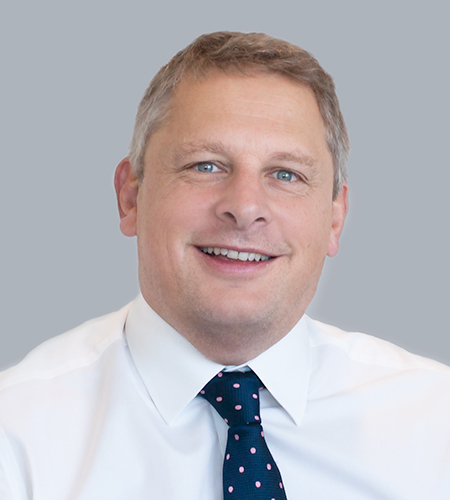 Before joining Gatemore, Mark was Director of the Investment Consulting Practice at HSBC in London. Mark has experienced advising both defined contribution and defined benefit clients across all sectors and played a large role in building HSBC’s corporate investment advisory capabilities. Prior to joining HSBC, Mark was an actuary at Swiss RE. Mark received a BSc (Hons) in Mathematics from the University of Newcastle-upon-Tyne and is a Fellow of the Institute of Actuaries. George Cadbury is responsible for all aspects of strategic development across the various business divisions. His previous experience includes the Head of Business Development and President of the largest independent hedge fund platform in the UK in 2007, PCE Investors, with peak assets of $3 billion. George was also Managing Director of an independent Irish UCITS platform – Merchant Capital. 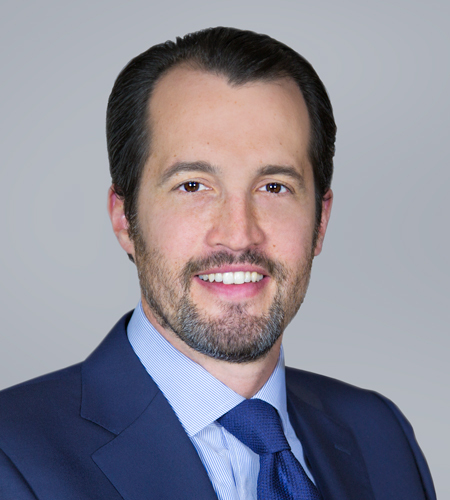 Prior to joining Merchant Capital, George was Managing Director in Europe for Ubequity Capital, a Canadian private equity firm. He was also Head of European Operations for Mondore General Trading, a physical commodity trader. George graduated with a BA in History from Exeter University. 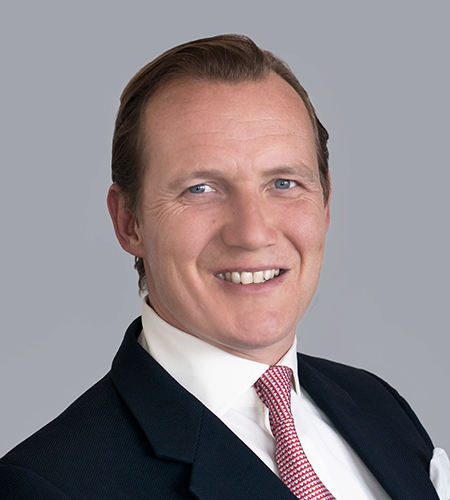 As Head of Manager Research, William Brammar overseas Gatemore’s fund manager research. 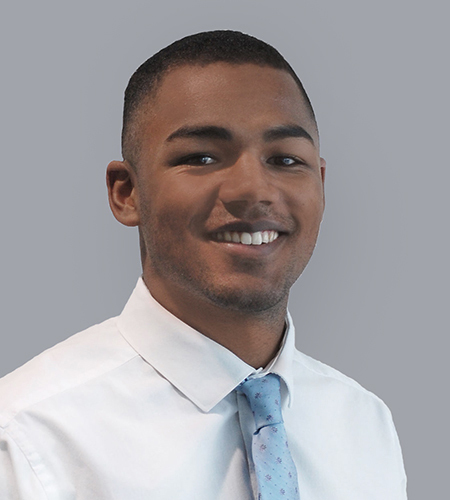 Prior to joining as a graduate, William spent a 12-month internship working for Gatemore focused on client reporting and thematic research. William graduated with an BSc in Economics from the University of Surrey and is a CFA charterholder. 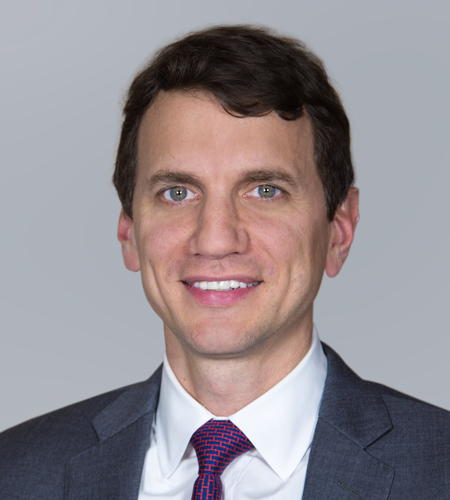 As Chief Financial Officer & Chief Compliance Officer, David is responsible for the firm’s financial reporting and regulatory compliance. Prior to joining Gatemore, David worked as group Accountant for G.H. Financials Ltd, an FCA-regulated global clearing and settlements company, where he produced year-end audited statutory accounts for three entities in the UK, US and Hong Kong and ensured the firm was FCA compliant, with particular focus on client money regulations. Prior to that, David worked at Klesch Group and was responsible for the accounting function of the FCA regulated company as well as three Swiss-based entities. Previous to this David worked as an Assistant accountant for the asset management branch of Babcock & Brown. David is a board member of GSE Worldwide, Inc, a leading sports agency and marketing company. He received a BA in Business Economics from Leicester University and is an ACCA qualified accountant. 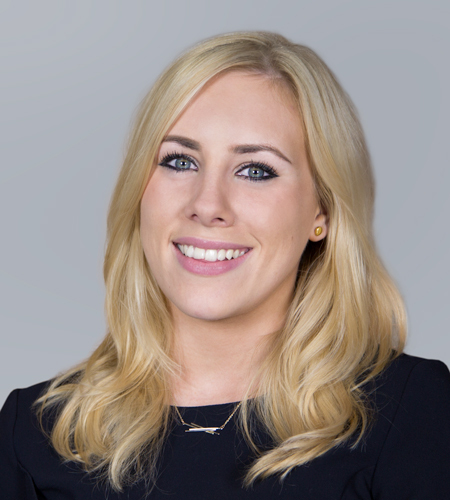 As a personal assistant and events manager, Hannah supports the London office and organises Gatemore client events. Hannah graduated with a degree in Theatre Production from the University of Winchester. As part of the research team, Tom’s role is focused on fund manager research. 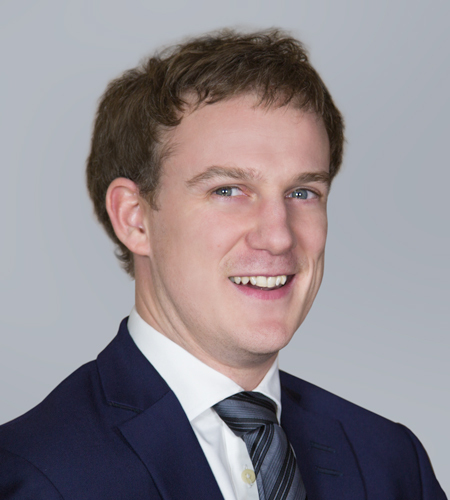 Prior to joining Gatemore, Tom interned at Morgan Stanley in the Sales and Trading division, and Hudson Clean Energy Partners as a Renewable Energy Analyst. Tom graduated from the University of Oxford with a BA in Law. 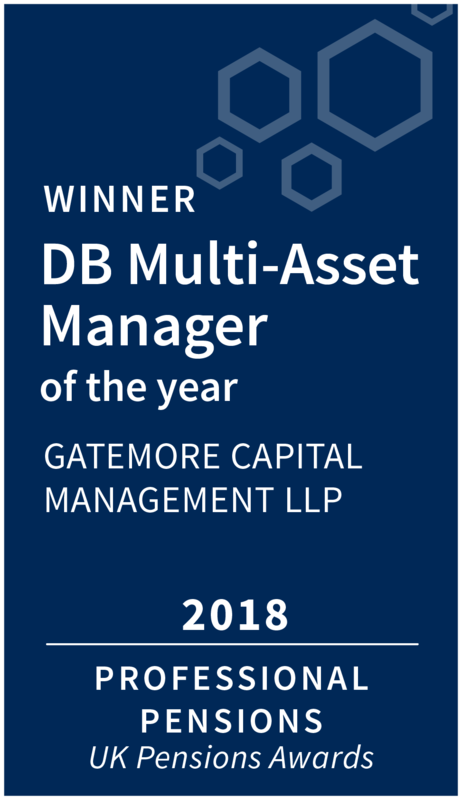 As Head of Risk Management, Matthew Kay is responsible for building and maintaining Gatemore’s risk systems. 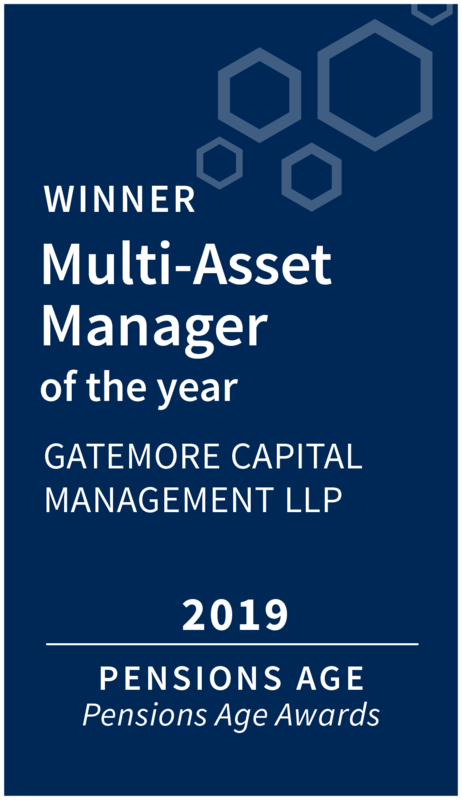 Prior to joining Gatemore, Matthew was an analyst at Kyte Capital Advisors, a multi-manager hedge fund firm, where he focused on manager research and portfolio construction. 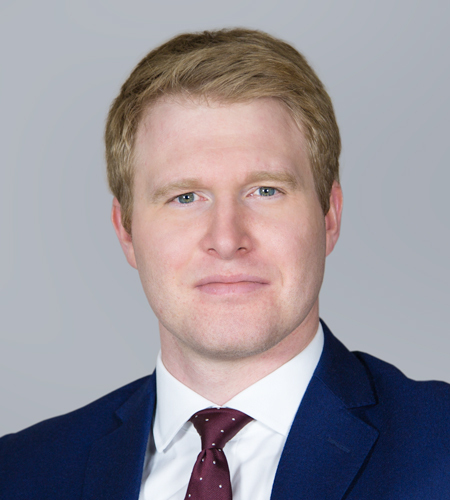 Matthew began his career in the Markets & International Banking division of RBS, where he worked within the equity derivative and dividend teams. 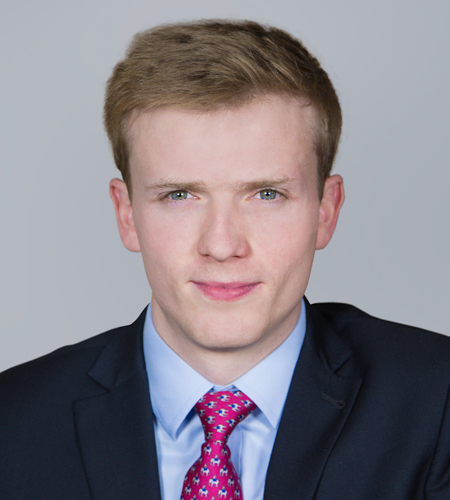 Matthew holds an MA in Economics from the University of Cambridge and is a CFA charterholder. As Director of Research, Wilson Lihn oversees research on direct investments. Prior to joining Gatemore, Wilson served as a legal compliance and Internet abuse associate at United Online, the parent company of Juno and NetZero. He had formerly acted as facilities coordinator and purchasing analyst at the company. Previously, Wilson was co-manager and member of the music group Fixer, for which he played lead guitar. Wilson is a board member of GSE Worldwide, Inc, a leading sports agency and marketing company. He graduated from Columbia University with a BA in History and received an MBA with distinction from NYU’s Stern School of Business where he was named a Stern Scholar. He is also a CFA charterholder. As Marketing Manager & Creative Director, Laura oversees Gatemore’s brand management and marketing efforts. Previously Laura has worked both as a freelance designer and an in-house creative lead. She started her career working in finance and has a degree from Cass Business School as well as professional qualifications from CATC Design School. As part of the operations team, Maia’s role is focused on operations and compliance analysis. Maia graduated from the EM Normadie Business School in France with an MSc in Finance and Banking. 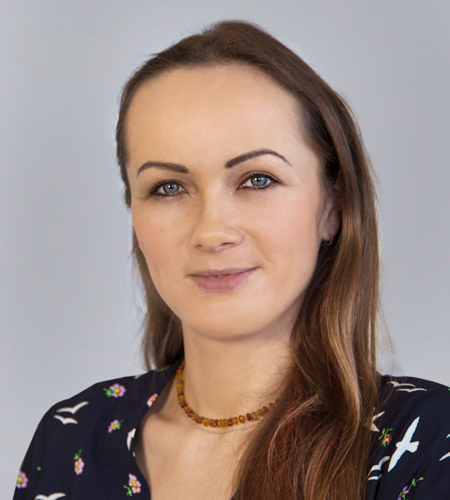 As a portfolio administrator, Clarissa provides portfolio administration and support for our clients in Europe. 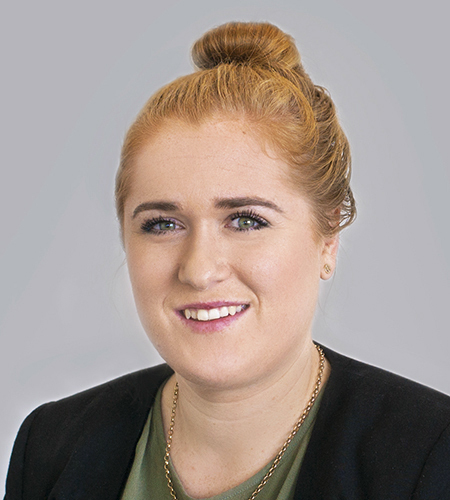 Prior to joining Gatemore, Clarissa was a customer care representative at ASB Bank in Auckland, New Zealand. Clarissa graduated with a BBS in Accounting and Economics from Massey University in New Zealand.